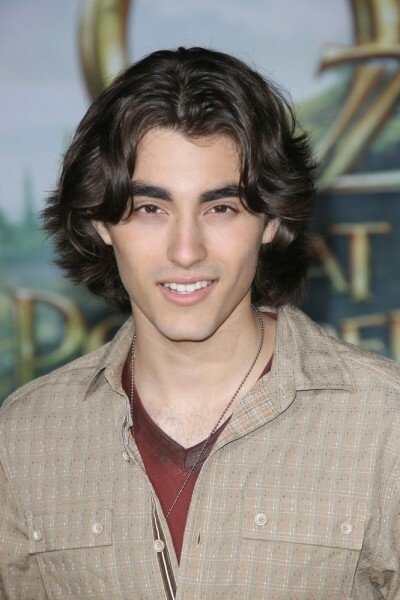 Blake Michael is an American actor, singer, musician, and model. His father and maternal grandmother are Ashkenazi Jewish (Russian Jewish and Polish Jewish). His maternal grandfather was Puerto Rican. Blake was raised Jewish and was Bar Mitzvah. Blake’s paternal grandfather was Benjamin Hyman Rabinovich/Rabin (the son of Samuel Rabinowitz/Rabinovich and Minnie Shafran). Benjamin was born in Illinois, to Russian Jewish parents, with his father being from Gomel. Blake’s paternal grandmother is Marcia Gordy (the daughter of James M. Gortikov/Gordy and Bertha Scher). James was born in Illinois, the son of Russian Jewish parents, Morris Gortikov and Rose H. Kapelenko. Bertha was born in Illinois, the daughter of Rose. Blake’s maternal grandfather was Gualberto Gambaró Rodriguez (the son of Enrique Gambaro y Pizarro and Alejandrina Rodriguez Marrero). Gualberto was born in Santurce, San Juan, Puerto Rico. Enrique was the son of Federico Gambaro y Mojica and Dolores Pizarro y Ribili. Alejandrina was the daughter of Gabriel Rodriguez, who was born in Spain, and of Isabel Rodriguez Marrero. Blake’s maternal grandmother is Esther Brower (the daughter of Morris Brower and Jennie Zwiback). Esther was born in New York, to Polish Jewish parents.